Conifer Park’s Liverpool OPC provides a wide range of services, addressing the needs of a diverse client base. 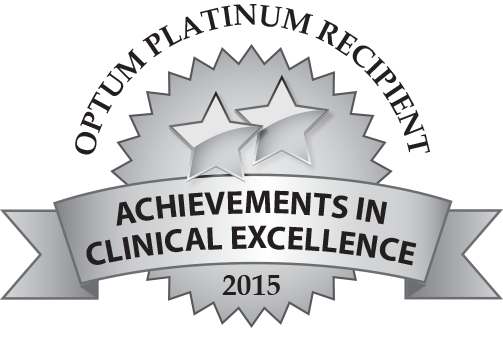 We offer a variety of services for Adults, and Adolescents, up to 5 times per week. 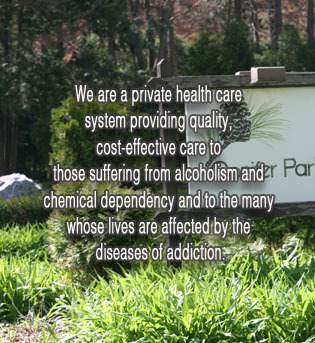 We provide chemical dependency treatment for the general population as well as those with specialized treatment needs. Late afternoon sessions are offered for Adolescents during the week (please call for specific days) to accommodate school schedules. To schedule an evaluation, and for a full list of weekly sessions and times, please call 315-453-3911.